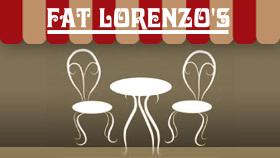 Fat Lorenzo’s is seeking great cooks who are great people! If you are interested in working for us at a great pay rate – please complete and submit the “General Employment Expression of Interest” form below. Thank you!